We had a meeting about our concerns for the proposed removal of 5.4ha of protected koala habitat at the Belmont Koala Forest (as we reported last week) with the Department of State Development, Manufacturing, Infrastructure and Planning on Thursday 7th February. We are still very unhappy with the level of biodiversity protection being considered. We need your support to achieve a better biodiversity outcome. Please help protect the forest by making a submission and contacting your State Member and urging them to protect this important koala forest. 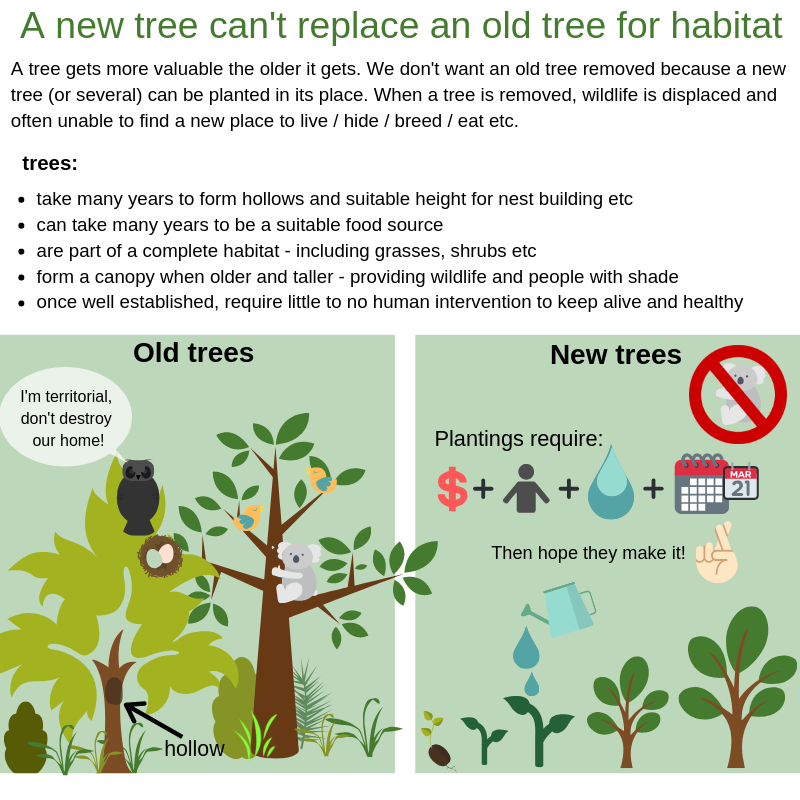 B4C is calling for a biodiversity and protection enhancement plan for the remaining forests and we’re urging the State Government to avoid clearing koala bushland where possible. If any clearing is to occur the koala habitat must be fully offset with restored bushland. The site is owned by the State Government and partially leased to the Belmont Rifle Association and other sporting lessees. Our concerns are not with shooting or the current use of the facility. We are concerned about protecting remaining habitat and wildlife on State Government owned land. Ministerial Designation should be reserved for essential infrastructure and not as a blunt instrument to crash through environmental protections. The large site is highly rated in all nature conservation categories, incorporates one of our city’s small mountains (Mt Petrie) and has a unique collection of native wildlife. 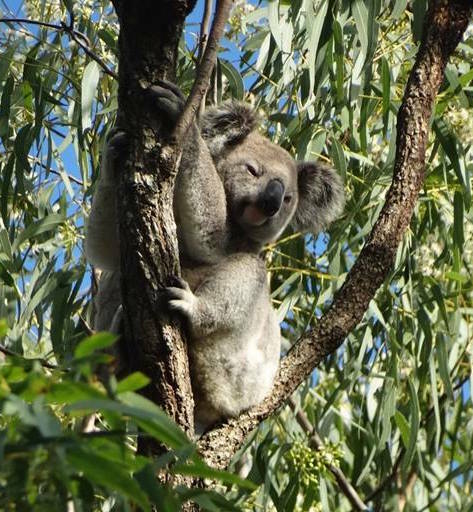 The Atlas of Living Australia lists over 100 species of plants and animals in the Belmont Koala Forest and the Moggill Koala Hospital lists 100s of koala sightings adjacent to the forest. It is recognised as such in State and regional interest mapping. If the State is to meet its full responsibilities for the unique site, it must consider biodiversity factors as well as sport and recreation. The public may not be aware of the full picture. That is why we are communicating this issue. This is our natural heritage – we all have to care for it. Write to your local State Member. PO Box 15009, City East, Qld, 4002. More information contact 1300 967 433 or at the above email address.